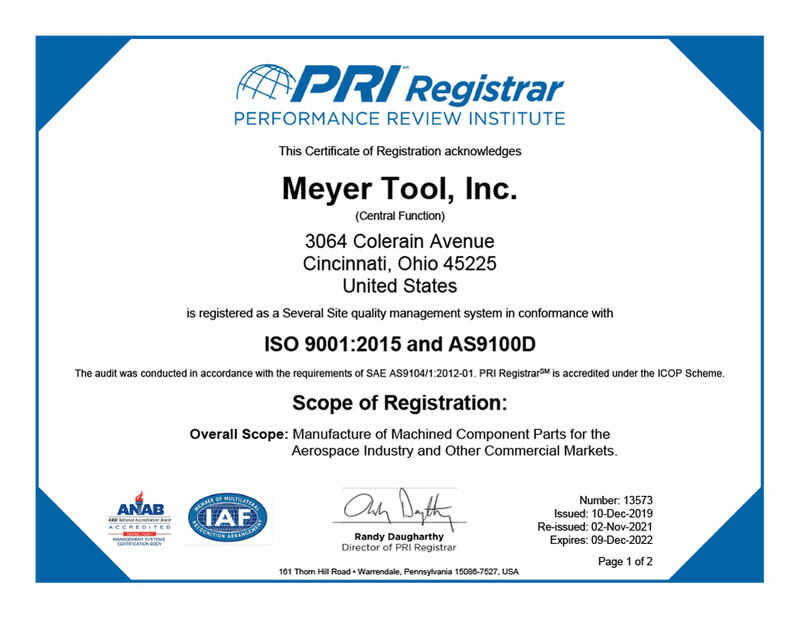 Meyer’s commitment to quality, investment in continual improvement, and industry experience have positioned us as a high-tech leader in high temperature vacuum furnace brazing and laser welding. We specialize in the joining of thick and thin sections at faster burn times with consistency and reliability. 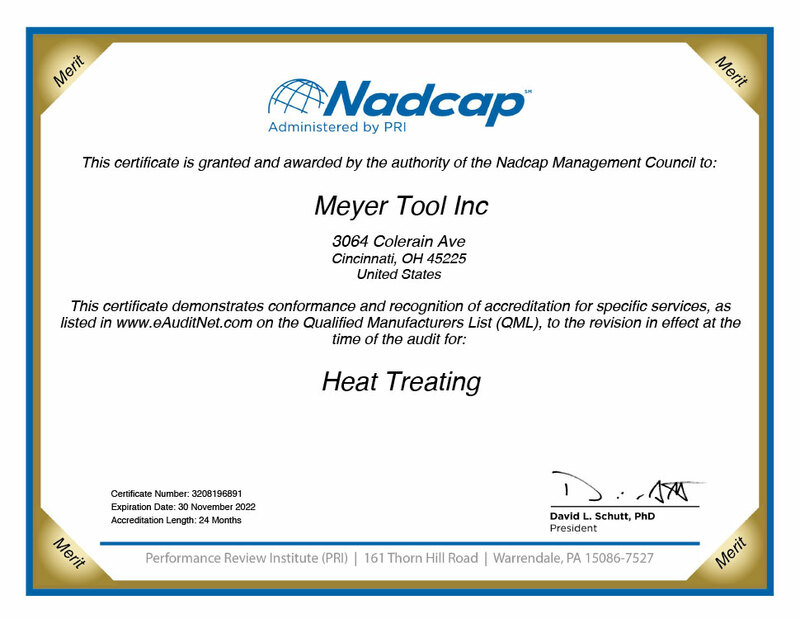 Meyer Tool currently uses three ND:YAG pulsed lasers controlled through a proprietary state-of-the-art system. Click HERE to learn about our laser welding technology.